Join us for another passionate evening of poetry at In Other Words (http://inotherwords.org/events), 14 NE Killingsworth, Portland, 7 p.m. on May 15th. Stephanie Lenox and Jenney Pauer are going to bring their words to life just for you. And to make sure you enjoy the event, we’ll provide Open Mic, poetry prompts, broadsides both present and past, and of course Cookies. See you all soon. Stephanie Lenox lives in Salem, Oregon, with her husband and two daughters. 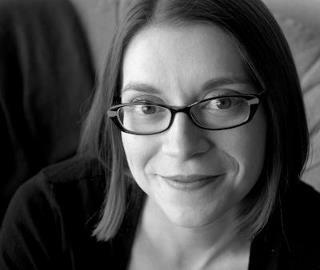 She teaches poetry at Willamette University and edits the literary journal Blood Orange Review. She is the author of The Heart That Lies Outside the Body, an award-winning poetry chapbook published by Slapering Hol Press in 2007. Her first full-length poetry collection Congress of Strange People is forthcoming from Airlie Press in fall 2012. 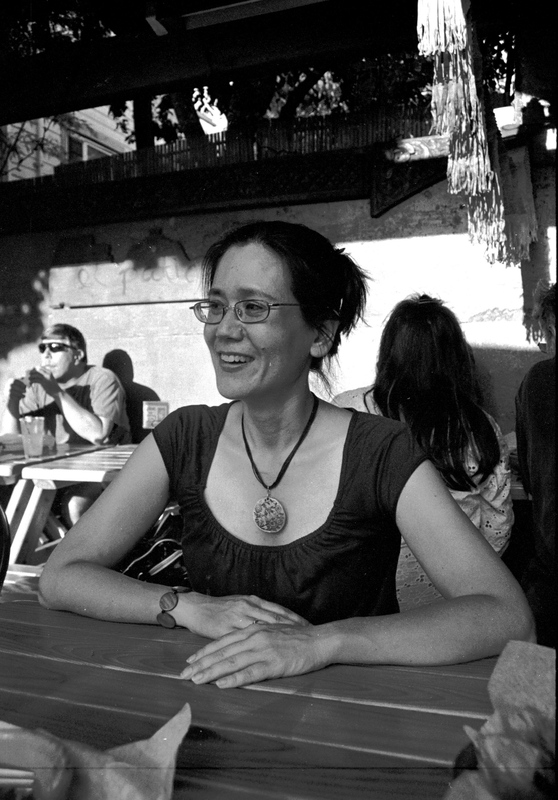 Her work has appeared widely in literary journals and has been honored with fellowships from the Arizona Commission on the Arts and the Oregon Arts Commission. Her website is www.stephanielenox.com. Jenney Pauer is a graduate of Southern Methodist University, where she studied theater and English literature. After serving four years in the U.S. Army as a Korean linguist, she obtained a Secondary English Education degree from the University of Wisconsin-Madison. Before moving to the Pacific Northwest with her dog and cat in 2008, she taught high school English along the border of Arizona and Mexico. 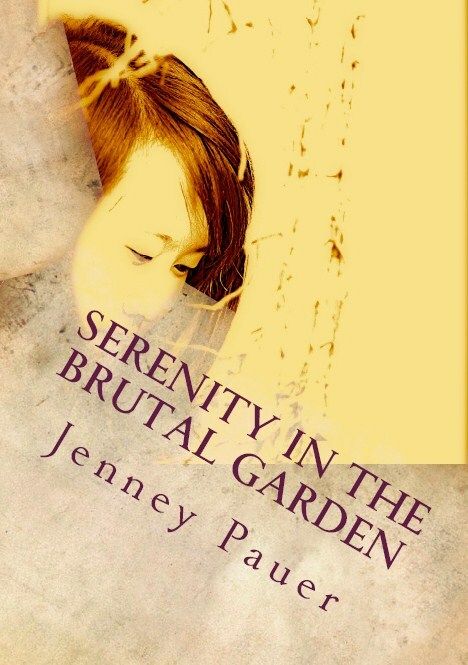 Recently, Jenney co-wrote a short film, Nico’s Sampaguita, which was accepted into the 27th Annual Asian Pacific Film Festival in Los Angeles, and is soon to be released by Sacred Fire Films in San Francisco, CA.